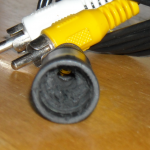 When it comes to hooking my consoles to my TV, I’ve always preferred the simplicity of a good, old RF adapter. Sure they’re not the best, but they get the job done; audio and video sent from the console to your TV, that’s all I really need! But as consoles started removing the RF option in favor of the proprietary AV cables, I was forced to hunt down AV cables through my many trips to thrift stores. 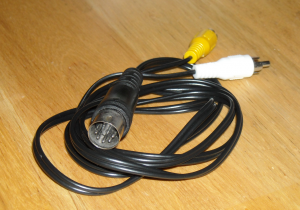 Nintendo RF adapters are usually found in bounties, and the Nintendo AV cables, used for the SNES, N64 and Gamecube, aren’t too far behind, as they’re used across more than one console. But when it comes to cables that are almost impossible to find, Sega reigns supreme! 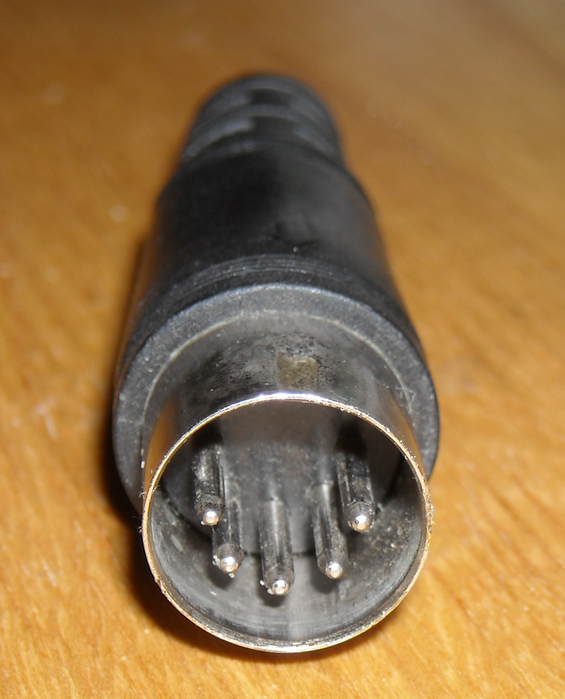 I do own a few various RF adapter for my Sega consoles but I could never track down a single set of AV cables that work for the Master System or Genesis model 1. I could easily buy a set online for $5 or so, but I’m a person who prefers to go the cheap route, because that saves me cash that could go toward buying move video games. 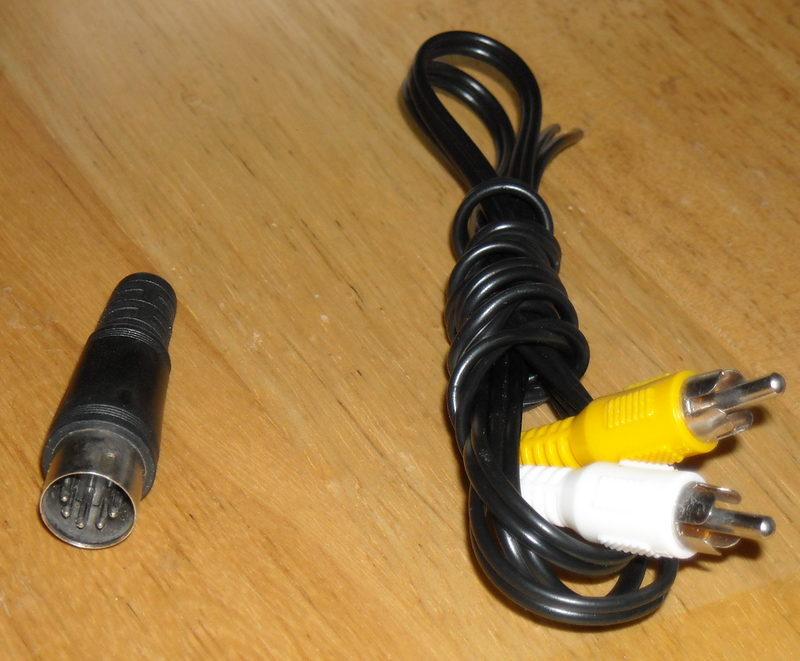 So instead I decided to pickup a few things from the local thrift stores and attempt to make my own Sega AV cables. The ingredients are simple, and any thrift store should have these supplies fairly cheap, although there may be an easier way than I’m doing this. 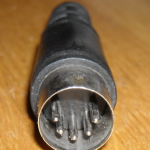 To start you will need a male DIN 5 end, either from an old computer cable or a ready to solder kit readily available online from various stores. Secondly you’ll need a working set of mono AV cables, it doesn’t matter what color the ends are, but make sure you understand which is audio and which is video. You will also need a soldering iron, solder, hot glue (optional), and a little bit of skill and patients. 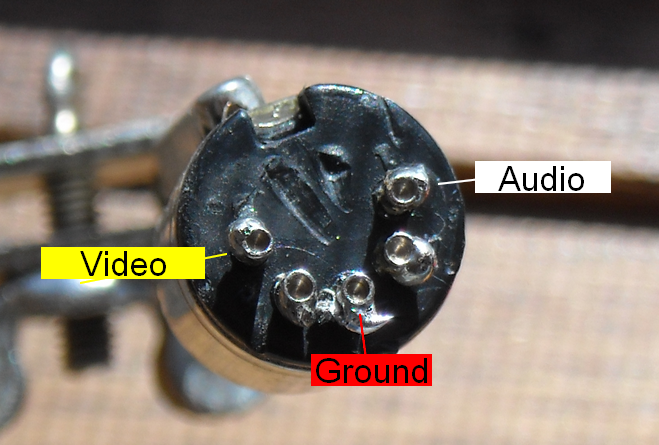 If you’ve bought a ready to solder kit you can skip this part. I prefer to do things the hard way, so I had to take the rubber shroud off the DIN 5 and hollow it out to allow access to all the places I would need to solder. Also to allow me to slip it onto the AV cables before I soldered everything together. 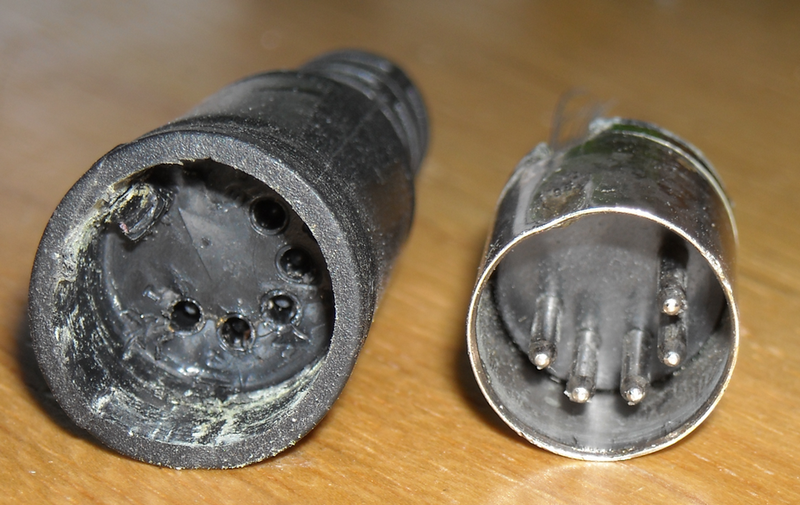 Once you’re confident you know what goes where, strip down both of the AV cable wires and tin them with solder, to make things much easier. 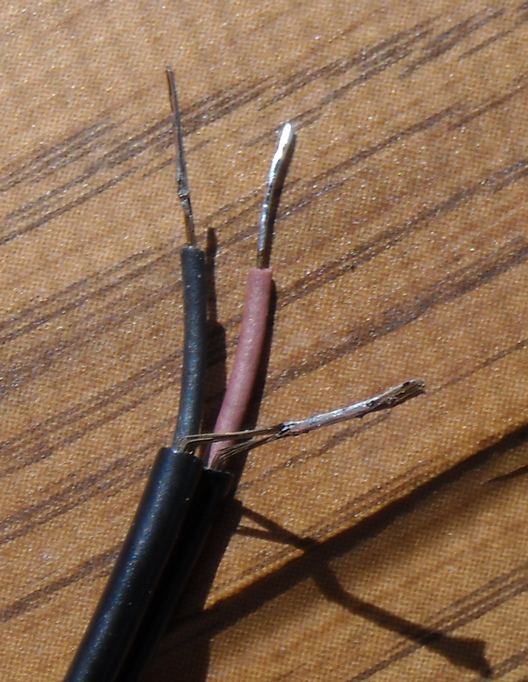 Make sure to wrap and tin the spare copper wire together, this will be the ground wire. After that add a little solder to each of the three pin ends you’re going to need to solder everything to. Wires stripped, tinned and ready to be soldered to the pins! If you’re not sure which wire is which, and you have a multimeter, I suggest you check which wire is which before you solder them down, to avoid mixing them up. 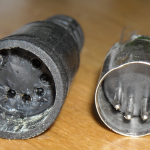 If you do manage to mix them up its not the end of the world, you can either resolder them or you can just paint the cables or ends to note which one is which. 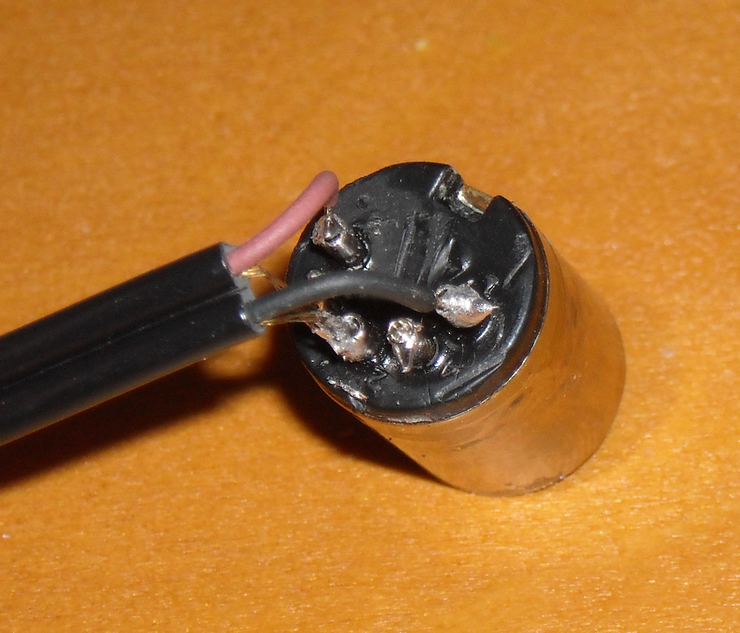 After you’ve soldered everything together you should see something that looks like this. I personally like to use a dose of hot glue after I’ve soldered everything and let it set, I believe this helps avoid connections shorting out on each other. Also I use a good bit of hot glue to stick the rubber shroud back in place. The end result is a working, albeit mono, set of AV cables that work with both the Sega Master System and the Genesis model 1. 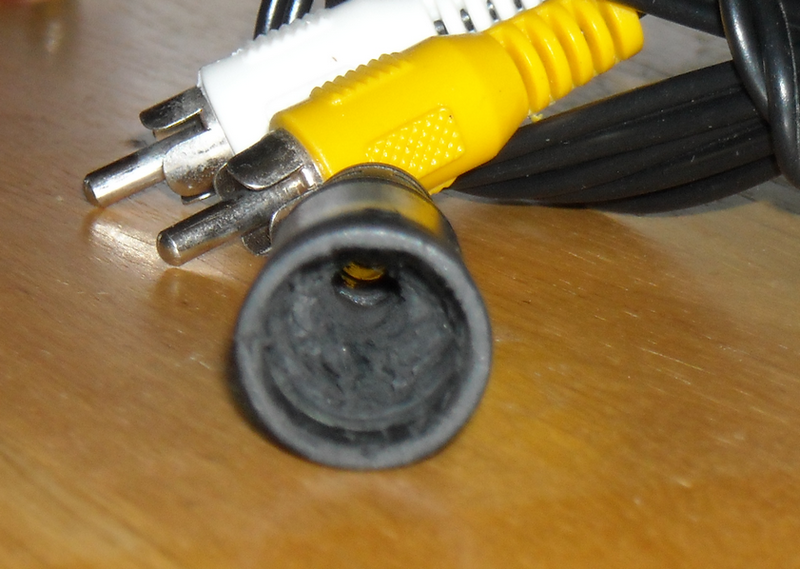 Again, this isn’t the cheapest method, but I simply couldn’t find any AV cables at my local thrift stores. Being a DIY person I figured I would rather setup a project and get the gratification of building something myself, rather than the stress of waiting a month for AV cables to arrive from China.